The following is about 100% Biodegrable Compostable Sugarcane Pulp Packaging Disposable Paper Plate related Description, I hope to help you better understand 100% Biodegrable Compostable Sugarcane Pulp Packaging Disposable Paper Plate. Parameter of this 100% Biodegrable Compostable Sugarcane Pulp Packaging Disposable Paper PlateThe above is the Parameter for 100% Biodegrable Compostable Sugarcane Pulp Packaging Disposable Paper Plate. 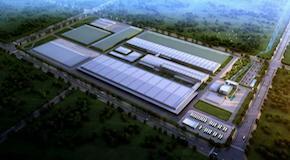 If you want to know more about disposable divided plates, biodegradable plastic packaging, etc., you can contact us. The following is about 100% Biodegrable Compostable Sugarcane Pulp Packaging Disposable Paper Plate related Parameter, I hope to help you better understand 100% Biodegrable Compostable Sugarcane Pulp Packaging Disposable Paper Plate. If you want to know more Parameter 100% Biodegrable Compostable Sugarcane Pulp Packaging Disposable Paper Plate, or other related best disposable plates, quality paper plates…. and other products Parameter,you can contact us. The following is about 100% Biodegrable Compostable Sugarcane Pulp Packaging Disposable Paper Plate related Image, I hope to help you better understand 100% Biodegrable Compostable Sugarcane Pulp Packaging Disposable Paper Plate. 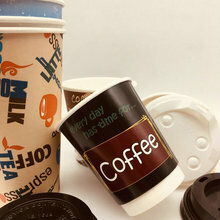 If you want to know 100% Biodegrable Compostable Sugarcane Pulp Packaging Disposable Paper Plate, more related products Image, such as biodegradable plastic bags wholesale, and cheap paper products… etc., you can contact us directly. 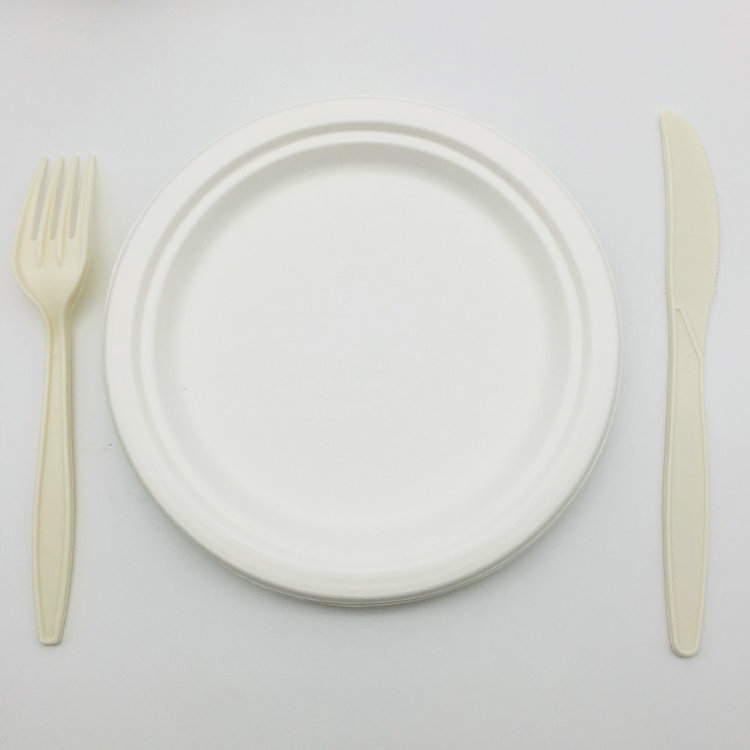 We can provide you with more 100% Biodegrable Compostable Sugarcane Pulp Packaging Disposable Paper Plate, related information, or 7 inch paper plates, or paper plate products… information sent to your e-mail. 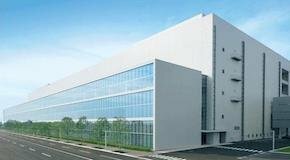 Our factory has more experience in production 100% Biodegrable Compostable Sugarcane Pulp Packaging Disposable Paper Plate，and we can provide multiple types related products, such as high quality paper plates,high quality disposable plates,buy disposable plates,paper dinnerware,disposable plastic plates wholesale,etc. If you want to know more details about these, welcome to contact us! We have standardization process in production 100% Biodegrable Compostable Sugarcane Pulp Packaging Disposable Paper Plate, and ensuring our product’s quality.We have professional pre-sales team, they can answer your each questions, which are about good quality disposable plates,quality disposable plates,wholesale disposable dinnerware,disposable divided plates,biodegradable plastic packaging,etc.We have hard-working after-sales team, who are providing after-sales service and protection for our clients. 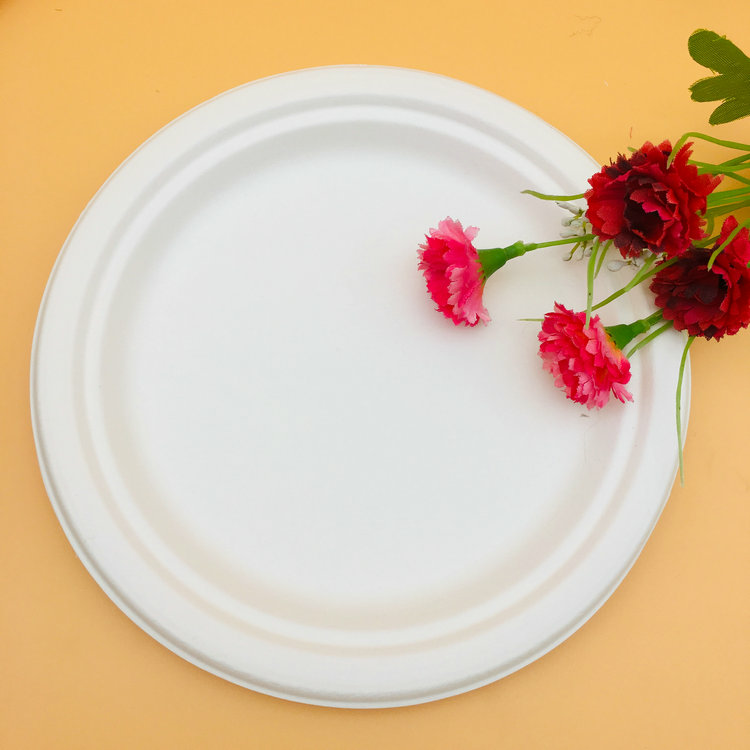 If you have some problems about 100% Biodegrable Compostable Sugarcane Pulp Packaging Disposable Paper Plate, or want to know more details about best disposable plates,quality paper plates,biodegradable plastic bags wholesale,cheap paper products,7 inch paper plates,etc. welcome to contact us! 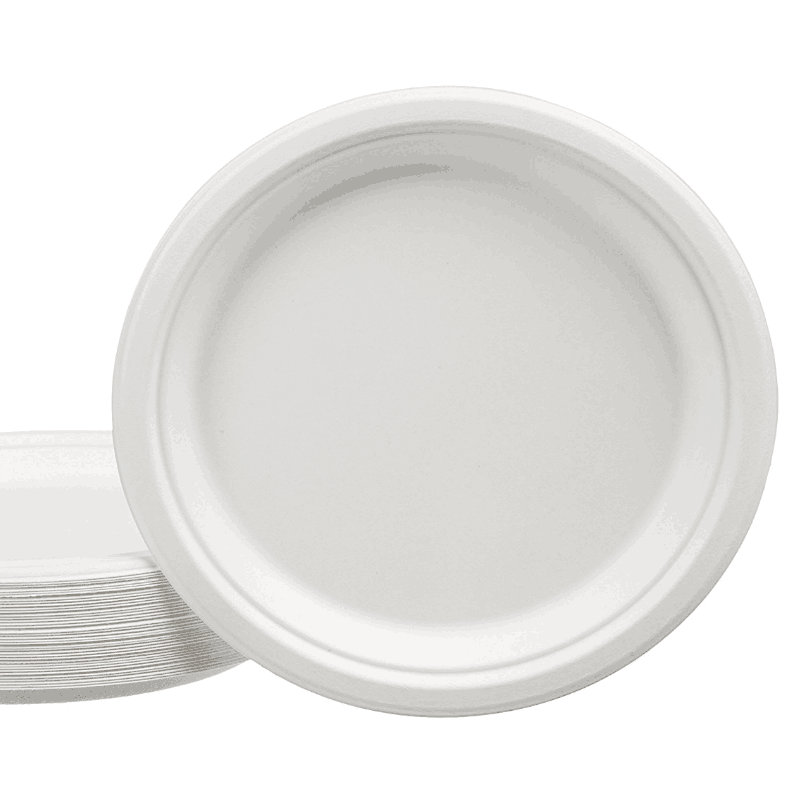 Looking forward to your inquiry for this 100% Biodegrable Compostable Sugarcane Pulp Packaging Disposable Paper Plate. 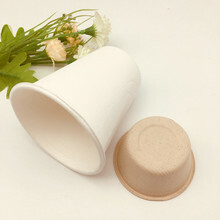 The above is the Description for 100% Biodegrable Compostable Sugarcane Pulp Packaging Disposable Paper Plate. 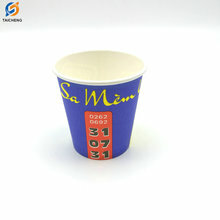 If you want to know more about paper dinnerware, paper plate products, etc., you can contact us. 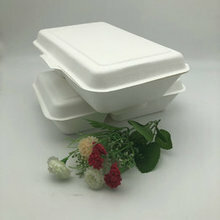 If you want to know more Parameter 100% Biodegrable Compostable Sugarcane Pulp Packaging Disposable Paper Plate, or other related disposable plastic plates wholesale, wholesale disposable dinnerware…. and other products Parameter,you can contact us. 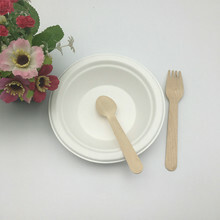 If you want to know 100% Biodegrable Compostable Sugarcane Pulp Packaging Disposable Paper Plate, more related products Image, such as buy disposable plates, and 7 inch paper plates… etc., you can contact us directly. 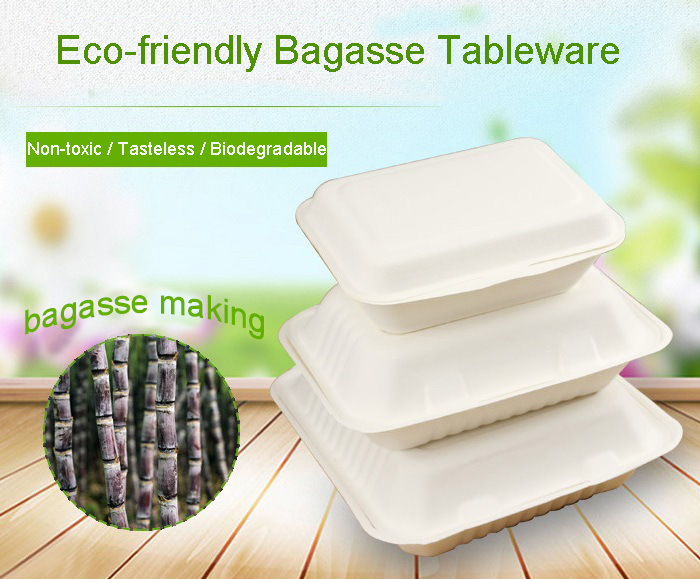 We can provide you with more 100% Biodegrable Compostable Sugarcane Pulp Packaging Disposable Paper Plate, related information, or quality disposable plates, or cheap paper products… information sent to your e-mail. 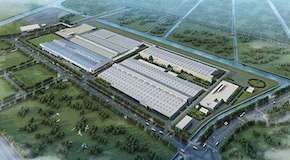 Our factory has more experience in production 100% Biodegrable Compostable Sugarcane Pulp Packaging Disposable Paper Plate，and we can provide multiple types related products, such as biodegradable plastic bags wholesale,high quality paper plates,quality paper plates,good quality disposable plates,best disposable plates,etc. If you want to know more details about these, welcome to contact us! 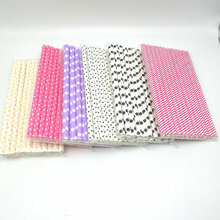 We have standardization process in production 100% Biodegrable Compostable Sugarcane Pulp Packaging Disposable Paper Plate, and ensuring our product’s quality.We have professional pre-sales team, they can answer your each questions, which are about high quality disposable plates,biodegradable plastic packaging,disposable divided plates,paper dinnerware,paper plate products,etc.We have hard-working after-sales team, who are providing after-sales service and protection for our clients. 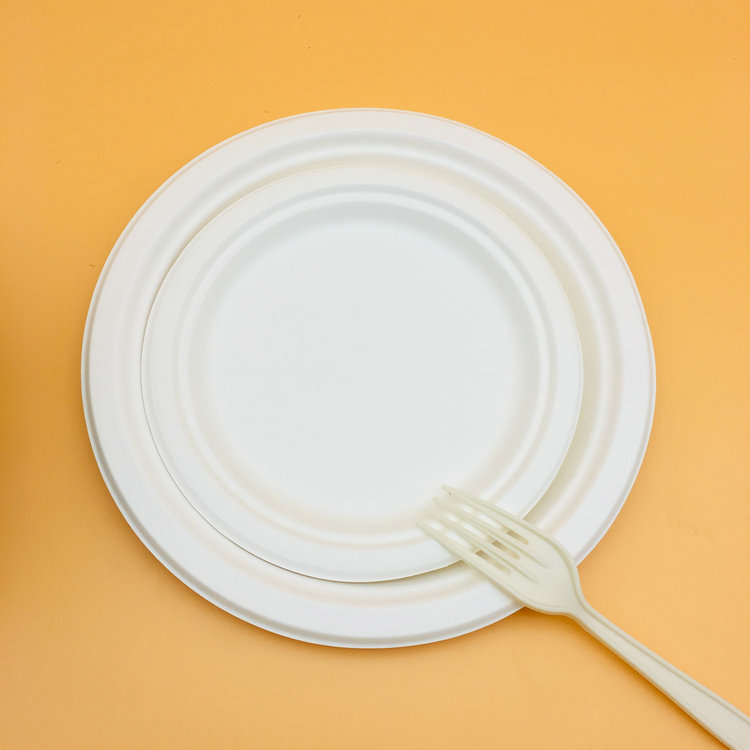 If you have some problems about 100% Biodegrable Compostable Sugarcane Pulp Packaging Disposable Paper Plate, or want to know more details about disposable plastic plates wholesale,wholesale disposable dinnerware,buy disposable plates,7 inch paper plates,quality disposable plates,etc. welcome to contact us!